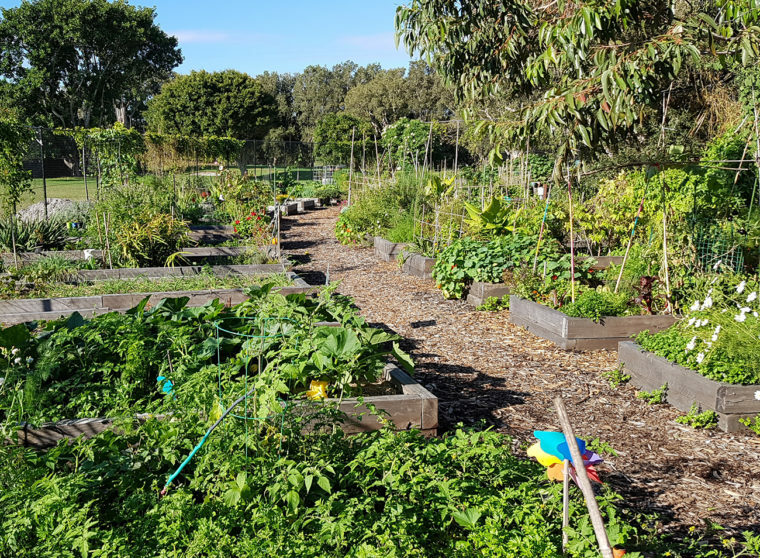 Hello and welcome to the Rose Bay Community Garden, we are creating a beautiful garden for the local community, where people can learn, socialise and have fun. Our garden is built on sustainable organic principles that are in harmony with the nature of the local area. The garden provides a place to learn and share knowledge of organic gardening methods, waste reduction, water and solar harvesting and sustainable living. Through our shared interests of flora and fauna we have created place where all members feel a sense of belonging to a community, pride in what is being created now and for the future and ownership of a really wonderful place. Rose Bay Community acknowledges the traditional owners of Country throughout Australia and recognises their continuing connection to land, waters and community. We pay our respects to them and their cultures, and to Elders both past and present.